de Sede is one of the most traditional and important Swiss manufacturers in the field of high quality furnishings. 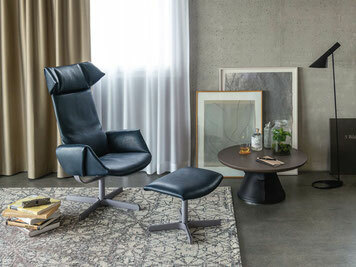 For more than 50 years, the de Sede manufactory has been developing, producing and upholstering in Switzerland, and with its high-quality furniture, is setting up living spaces and public buildings worldwide. Monika Walser is CEO of the company with 120 employees - since 2014. 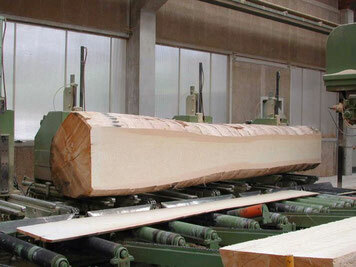 All activities related to wood processing are summarized under the brand name de Ligno. These include the product and sawing services formerly known as Brand Reber and Rüegsegger. Monika Walser is CEO of the company - since 2016. FREITAG lab. AG (internationally established sustainable lifestyle brand). FREITAG has been making messenger bags from old truck tarpaulins since 1993. FREITAG products are now sold in more than 300 shops all around the world. Monika Walser is CEO of the company with 90 employees - 2009-2014. 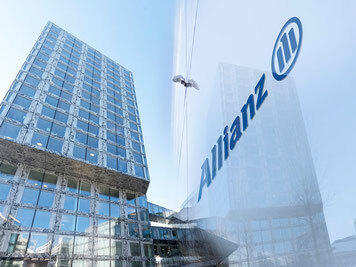 Allianz Switzerland is a leading Insurance Company moving its Headquarter from Zürich to Wallisellen. WAEGA-GROUP is mandated with the intra company communication for the employees of the planned and current activities related to this complex relocation process. All activities of the transfer since groundbreaking in February 2010 are in good shape. The Mandate of WAEGA-GROUP extends over the entire construction and installation period of the new building until spring 2013. Prime Research is a global leader in strategic communication research, making a difference at over 500 companies and brands around the globe. 100 project managers and 600 analysts in six research centers in the Americas, Europe and Asia/Pacific constantly monitor, analyze and consult on communication trends in more than 35 markets around the globe in 15 business sectors. 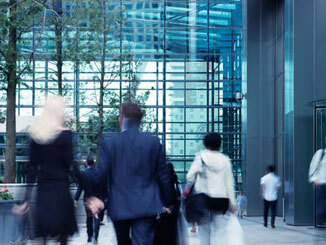 WAEGA-GROUP has a mandate to develop and support the swiss subsidiary in Zürich. The strategy of Skyline Parking is focused on planning, setup and marketing of compact and fully automatic middle size car park buildings. 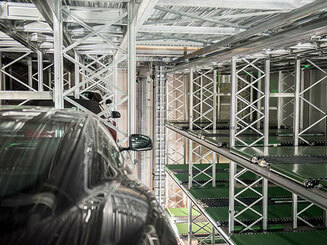 The core technology consists of a very efficient storage procedure for all types of vehicles using a robot system combined with 2 elevators moving in a cylindrical building. Unique technology and high quality are secured with patents and supported in cooperation with competent partner companies. WAEGA-GROUP is mandated during the challenging market entry with many tasks related to corporate communication activities.